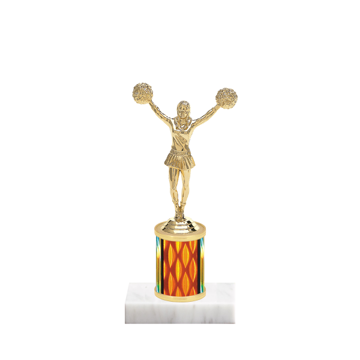 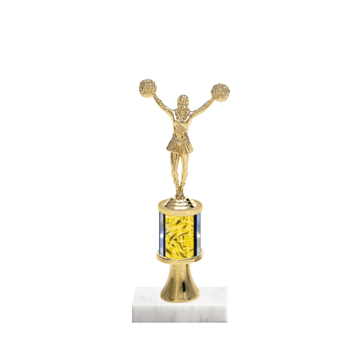 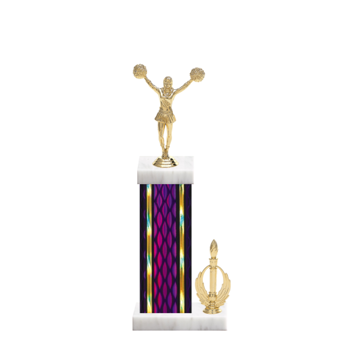 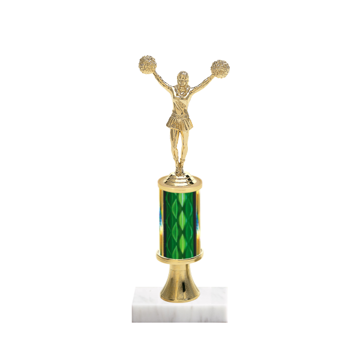 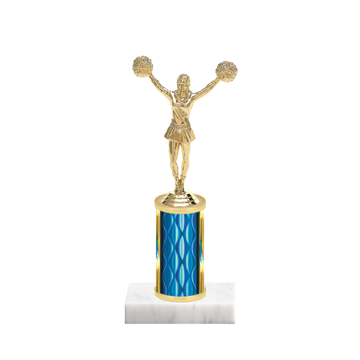 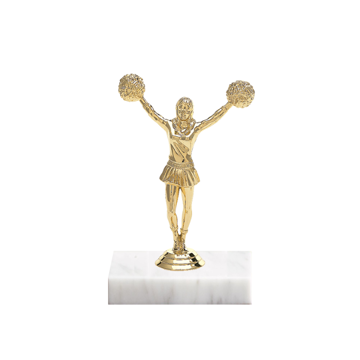 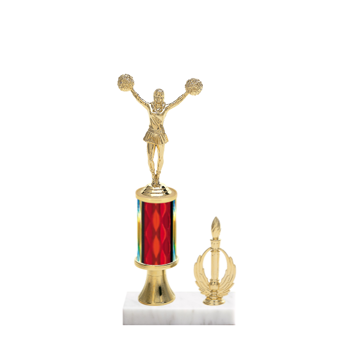 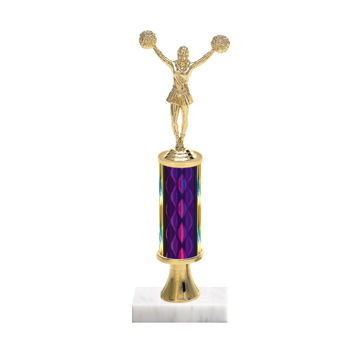 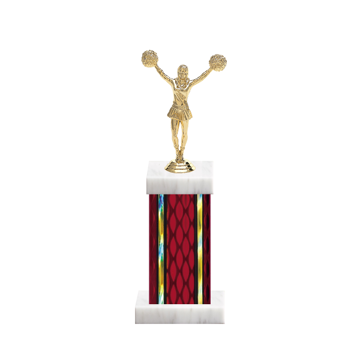 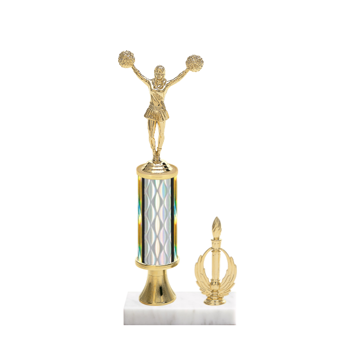 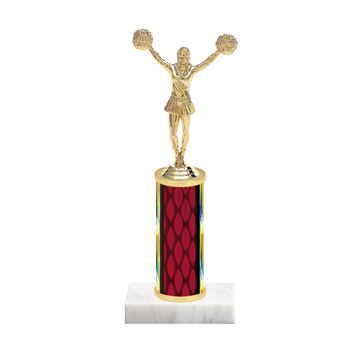 Looking for the best Cheer Trophies and Pom Trophies around, your found them at Newline - where custom is only limited by your imagination! Acknowledge the girls for their creative presentation during competition. 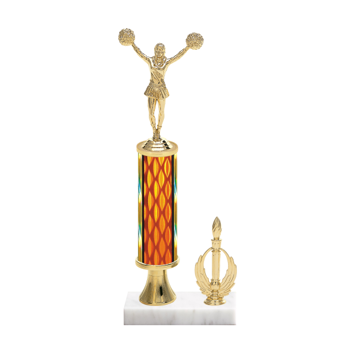 Our custom trophy design tool allows you endless choices to pick figurines, column colors, marble bases and engraving. 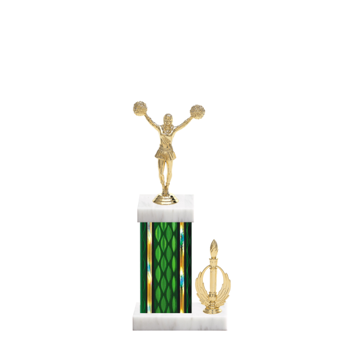 Add a little sparkle to you next trophy purchase and design a custom Pom Pom Trophy here. . .